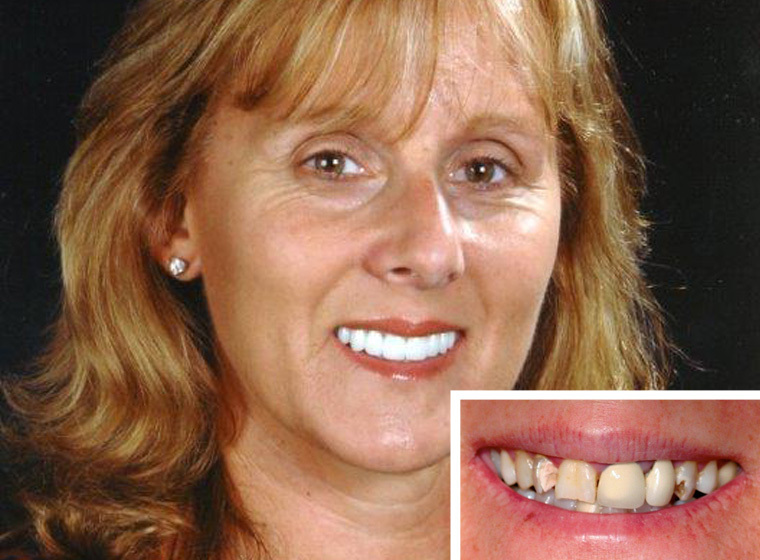 A missing tooth can have a surprisingly negative impact on your quality of life. If you have a missing, broken, or cracked tooth, a dental crown is an ideal solution to enhance your smile and give you back your confidence. A tooth crown will strengthen your existing tooth and repair any damage that may have been caused due to trauma or oral health issues. 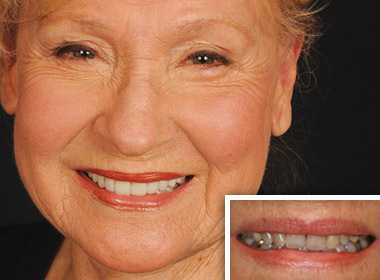 Or it can cap a dental implant to replace a missing tooth. A dental crown, sometimes called a cap for teeth, is gently placed over a tooth to restore your smile and strengthen the existing structure. Often used in conjunction with a dental implant, which acts just like your natural tooth root, dental crowns can fill in the gaps you may have and also improve your overall oral health. 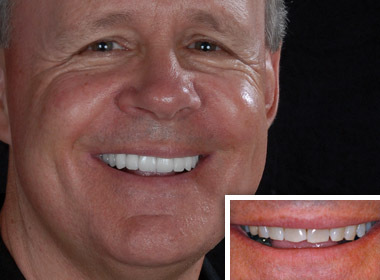 Dental crowns are an excellent choice to rebuild your smile in a fast and effective way. 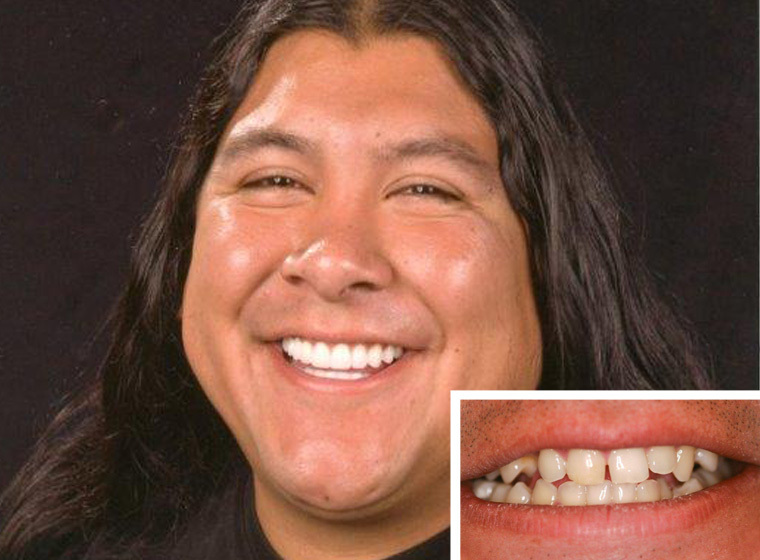 Natural Looking | One of the biggest benefits of dental crowns is that they are made to look just like your real teeth. 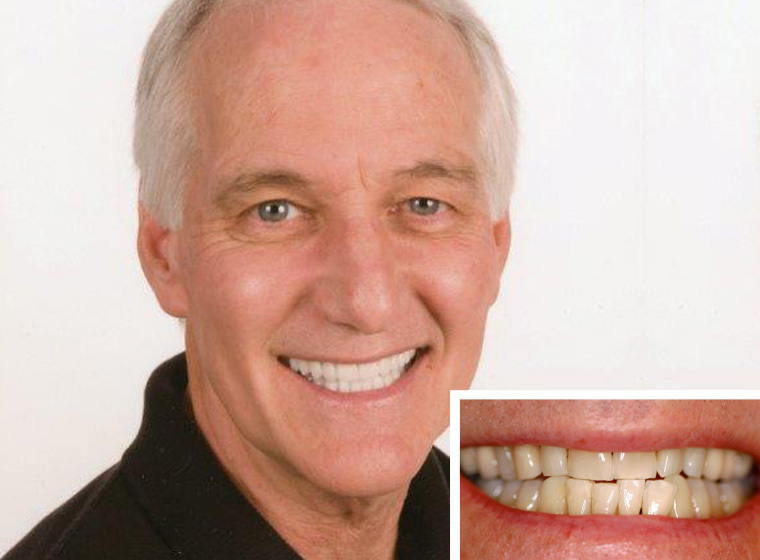 After we color match and shape your new dental crown, it is very difficult to recognize an artificial tooth crown. This means you gain a refreshed smile that looks natural AND beautiful! Comfortable | Each tooth crown is custom made to your fit your smile perfectly. With a comfortable fit designed especially for you, dental crowns are bonded securely to your teeth for ultimate strength and reliability. Oral Health | Dental crowns can greatly improve your oral health. 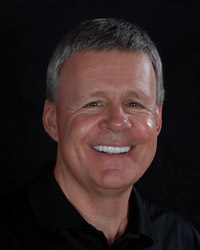 Dr. Dankworth specializes in the placement of dental crowns to repair and strengthen your existing structure. Because each tooth crown is made of such a strong and durable material, your tooth will will stay healthy and protected. Aesthetics | Repairing an unsightly damaged or cracked tooth can give you a beautifully refreshed smile that is healthy and gorgeous. Call our Carlsbad dental office today to schedule a restorative dentistry consultation and find out how dental crowns can rejuvenate your smile! We are located in Carlsbad behind CVS on the corner of Rancho Santa Fe Rd and La Costa Ave, convenient to neighboring communities including Encinitas and San Marcos, CA.